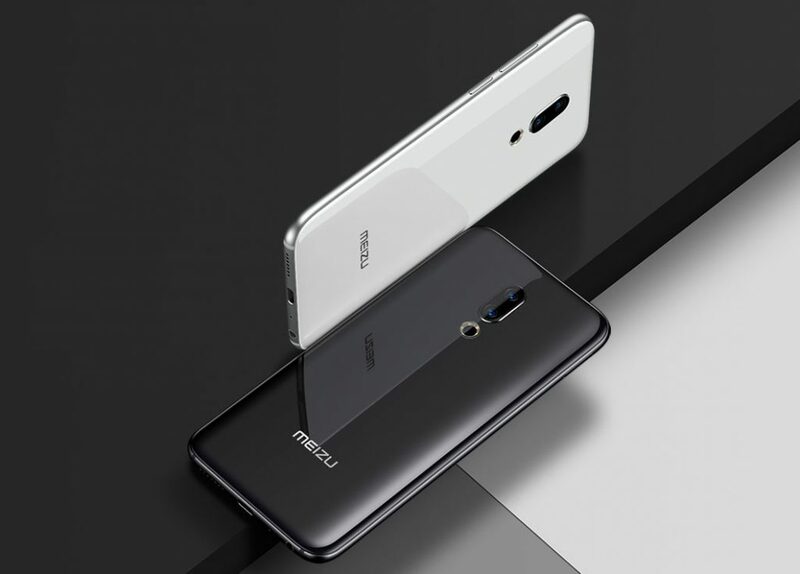 Meizu just introduced the Meizu 16 and 16 Plus, successors of 15 and 15 Plus that were introduced back in April, as it had promised. 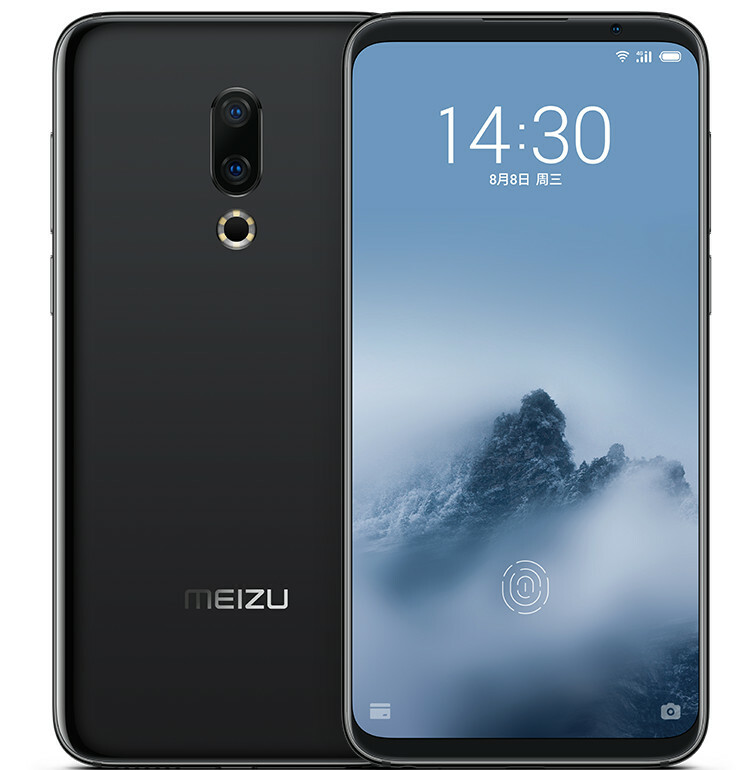 The Meizu 16 and 16 Plus pack a 6-inch and 6.5-inch Full HD+ 18:9 aspect ratio displays from Samsung with 91.18% screen-to-body ratio, thanks to 1.43mm side bezels and 5.74mm chin, are powered by Snapdragon 845 with up to 8GB of RAM, custom copper cooling tube and feature an in-display fingerprint sensor that has 99.12% high recognition rate. Both the phones have retained the cameras from the predecessor. These have a 12-megapixel rear camera with Sony IMX380 sensor, 1.55μm pixel size, f/1.8 aperture along with a 20-megapixel secondary telephoto lens with Sony IMX350 sensor for portrait shots and 3x loss-less zoom and a 20-megapixel front facing camera with AI beauty recognition and Face unlock. Both these have a 3D glass back with ceramic texture, and pack a 3010mAh and 3500mAh battery, respectively with 24W mCharge flash charge. 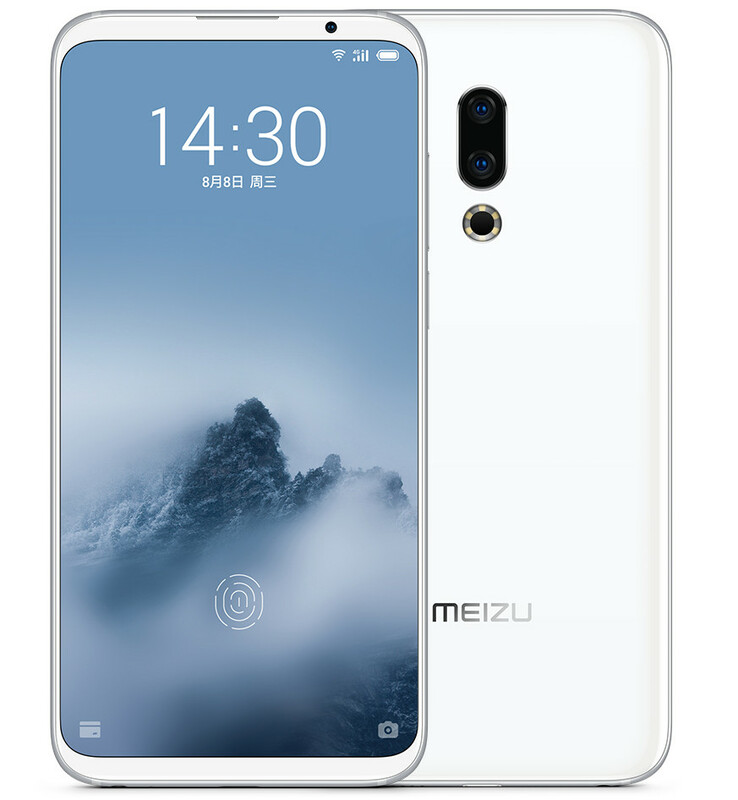 Meizu 16 and 16 Plus these are available for order in China from today and will go on sale from August 16th and 20th, respectively.